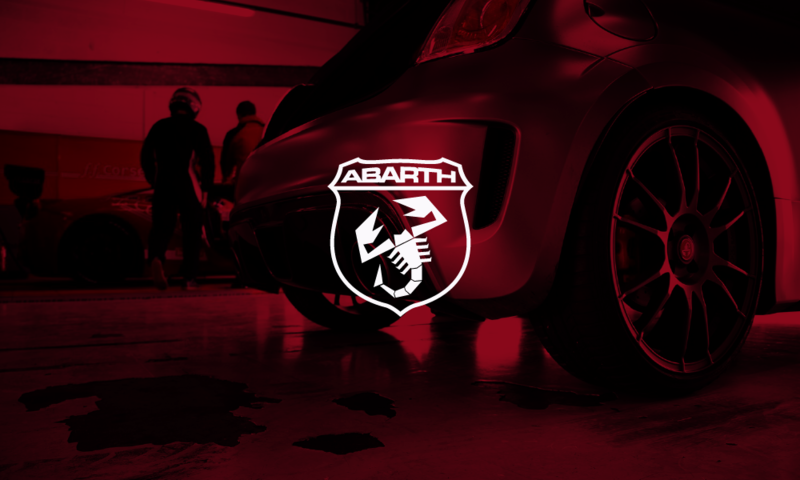 sb:mktg were fully engaged by Arbarth between 2009 – 2016 to provide a complete marketing communications and sports marketing service following the rebirth the Abarth brand; reintroduced in 2007 by FGA S.p.A. (now FCA Italy S.p.A.) after a considerable time out of the limelight, other than being a ‘badge’ on a selection of well spec’d Fiat cars, since the glory days of the marque in the 50s, 60s and 70s. 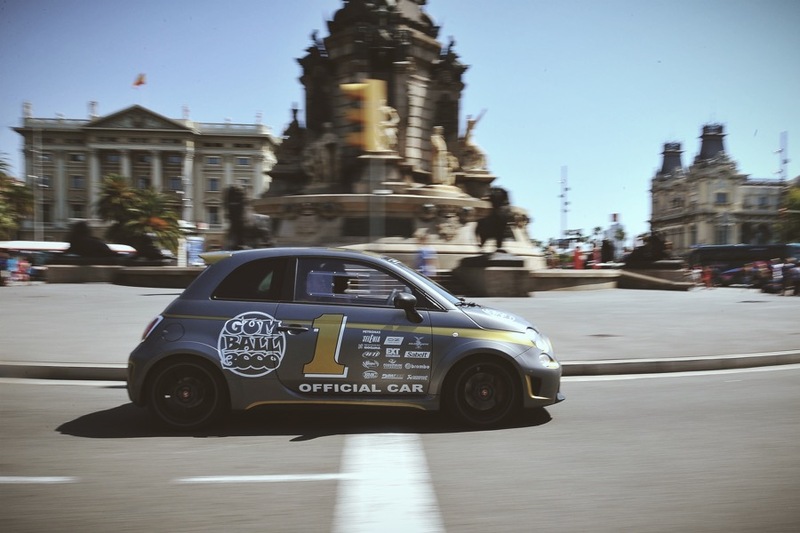 sb:mktg were responsible for identifying, creating and delivering experiential and engagement marketing campaigns for Abarth Cars UK, utilising events designed to introduce the product and brand to the car enthusiast and lifestyle markets. 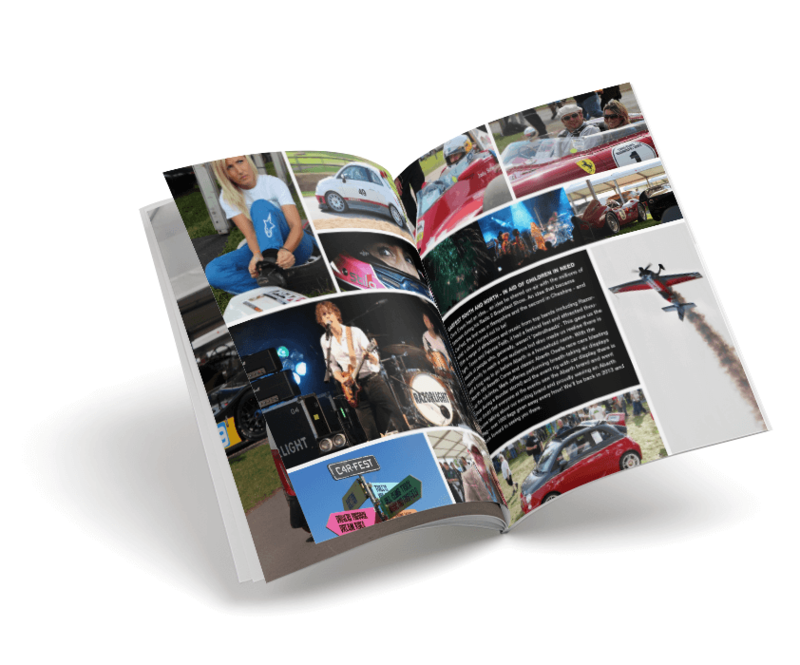 This was achieved by devising and managing experiential and engagement marketing that provided opportunities for the audience to drive the cars and connect with the brand – track days, hospitality at race, classic car and historic racing events, exhibitions and car shows. sb:mktg provided event support, design, brand and marketing communications, photography and filming services, whilst creating and developing concepts to support dealership marketing to bring the motor racing heritage and activities into the dealerships across the UK. 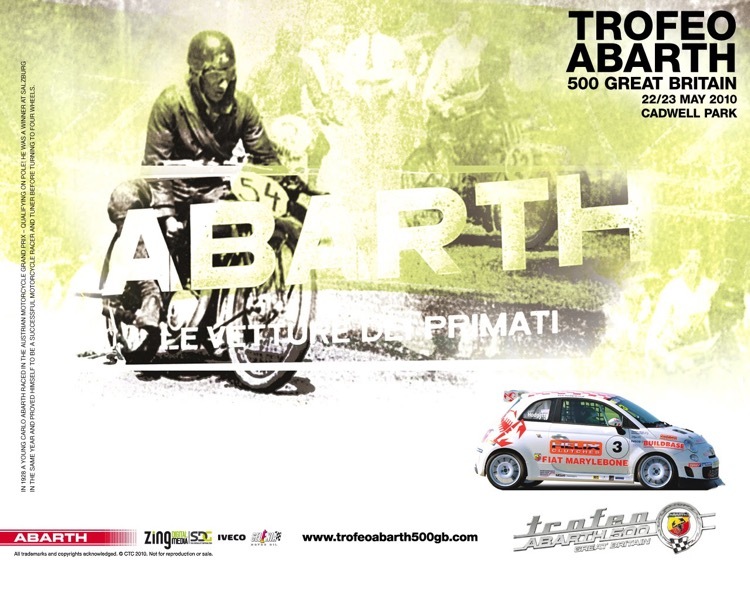 Well known in the 50s, 60s and 70s for giant killing touring and sports-car racing cars designed by Carlo Abarth, it was only right that the motor racing heritage was brought up to date with the introduction of the Trofeo Abarth Great Britain. In addition to the Trofeo Abarth 500 GB there was a celebrity race held at Silverstone Classic in support of the CRUK Bobby Moore Fund, with drivers including Rick Parfitt Jr., Travis drummer Neil Primrose, record producer Paul O’Duffy, TV chefs James Martin and Heston Blumenthal, footballer Luther Blissett, actor Tom Chambers and dancer Brendan Cole all racing identical Abarth 500 cars specially prepared for the occassion. sb:mktg was responsible for the marketing and promotion of the championship race series and motorsport activities in the UK including exhibiting at the Autosport Show and Goodwood Festival of Speed, Salon Prive, Gumball 3000, CarFest, Brooklands, Race Retro, Silverstone Classic, Race of Champions, and more; handling all brand communications, sponsorship activation, social media and website content & design. sb:mktg were responsible for establishing the online presence of the brand – website, blog, Facebook, Twitter, YouTube, Instagram and Pinterest. 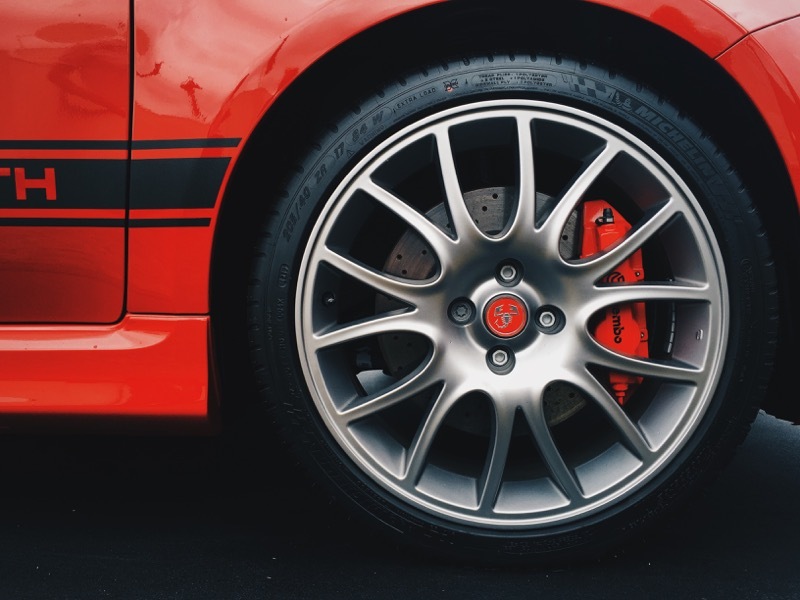 Further websites were developed to support the dealership network, motorsport, stand-alone marketing campaigns and experiential marketing initiatives. 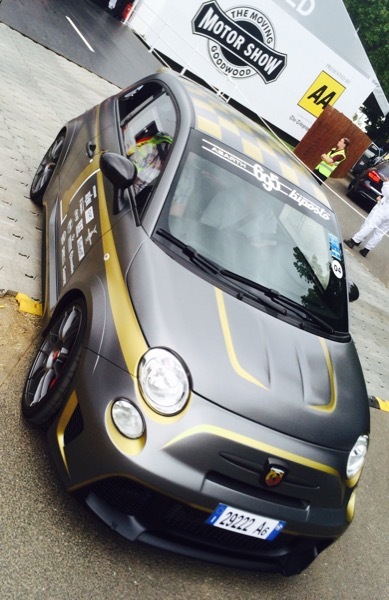 These included the digital marketing for the Trofeo Abarth 500 GB motor racing series. sb:mktg was the lead agency for creating and managing digital content on a daily basis which included reportage of all event, rallying, historic and motor racing activities – Gumball 3000, European Rally Championship, MotoGP, Abarth Trofeo Europe + product launches and showcase events including Goodwood Festival of Speed and Goodwood Revival. sb:mktg also collaborated with other Abarth UK suppliers and agencies and liaised with the central marketing department at Abarth & C. S.p.A. in Turin. 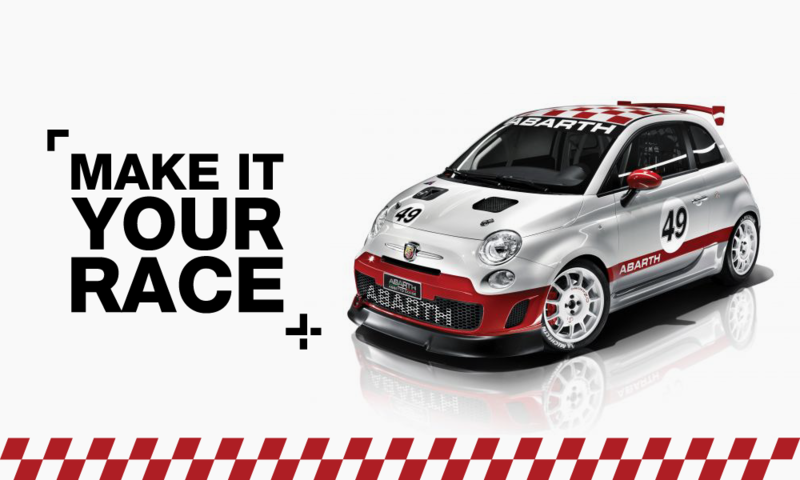 Abarth sports marketing… land, sea and air. Land: motor racing is at the heart of the Abarth brand and this was at the centre of the brand communication strategy from the start. sb:mktg, with their deep understanding of motorsport and motorsport history, were the lead agency chosen to bring this to life. 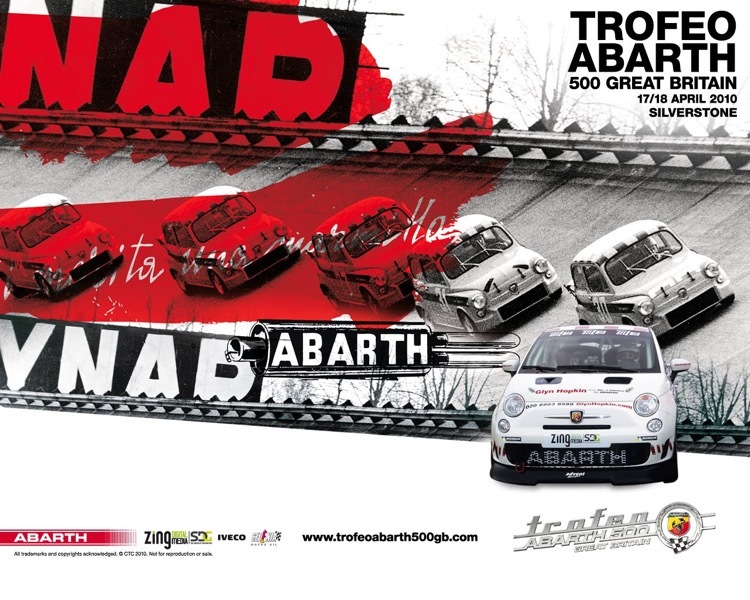 In addition to the Abarth 500 Trofeo GB race series, a number of campaigns were introduced to connect the audience with the racing heritage of Abarth. ‘Make It Your Race’ was one campaign that gave car enthusiasts the opportunity to become a racing driver. sb:mktg was instrumental in the success of this campaign in the UK and was ‘hands-on’ throughout; from managing the track activities, promoting the campaign, coordinating events and show car, creating and delivering dealership marketing and providing photography, film and marketing communications. 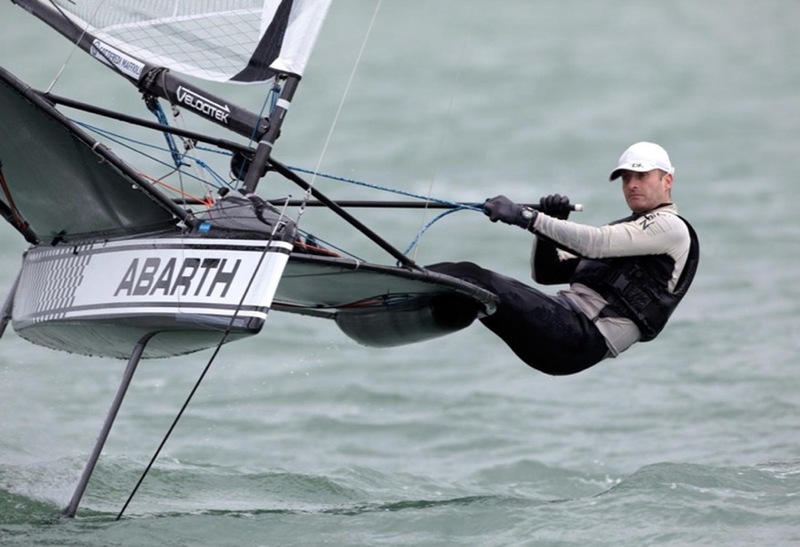 Sea: Simon Payne; National, European and World Champion yacht racer, sailing a ‘small but wicked’ Moth, became the brand ambassador for Abarth building the brand awareness for the yacht racing and sailing community. A campaign that ran for three years. Air: Mark Jefferies has achieved great success and worldwide recognition as one of the most accomplished aviators in the UK; including placing 1st in 2015 World Air Masters (WAM), 3rd in the 2011 WAM, ranked top 10 in the World and nine times British aerobatic champion (Advanced & Unlimited). 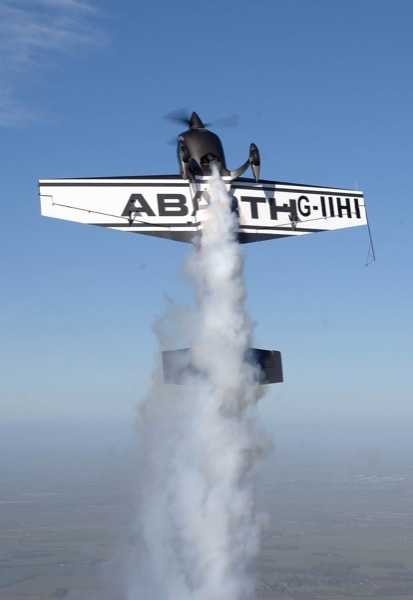 Mark brought the Abarth brand to millions of aviation fans with incredible aerobatic air displays at air shows, car shows and motor racing events throughout the UK including, amongst many others, Chris Evans’ CarFest, Goodwood, Brands Hatch DTM, Silverstone Classic and Farnborough Airshow. sb:mktg managed this extreme sport sponsorship program for five years.